Last year, Kathryn Calder premiered her "Song in Cm" during a live radio session, and now the New Pornographers member has unveiled the studio version that appears on her upcoming self-titled solo record. The song is a slow-burning ballad with a sweet, melancholic mood that has become Calder's signature. There are some acoustic and electric guitars, but much of the arrangement is dominated by lush electronic textures that make good on the songwriter's press release promises that her new album was inspired by early synth music. Hear it below. 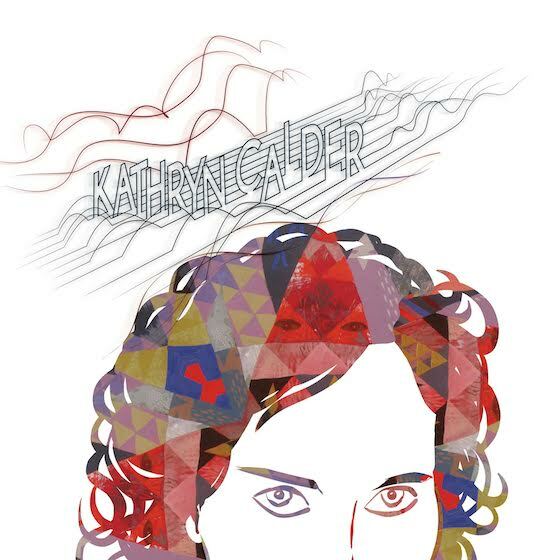 Kathryn Calder is due out on April 14 through File Under: Music.